We are a group of surgeons who follow Christ and meet each year for fellowship and encouragement. We hope you'll be able to join us for this encouraging weekend with fellow Christian surgeons and their spouses! Remember that registration closes on Sunday, February 10 at midnight. Friday evening's dinner, breakfast and dinner on Saturday, and breakfast on Sunday are included in the registration fee. Travel and lodging are not included in the registration fee. Scholarships are available for those who are interested in attending but need financial assistance to do so (such as missionaries, residents, etc). If you would like to inquire about assistance, just email us at hello@christiansurgeons.com. "This was our first year to attend, and I was greatly blessed to see so many generations of Christian surgeons and their spouses! The fellowship and networking was wonderful as well as inspiring speakers and testimonies." 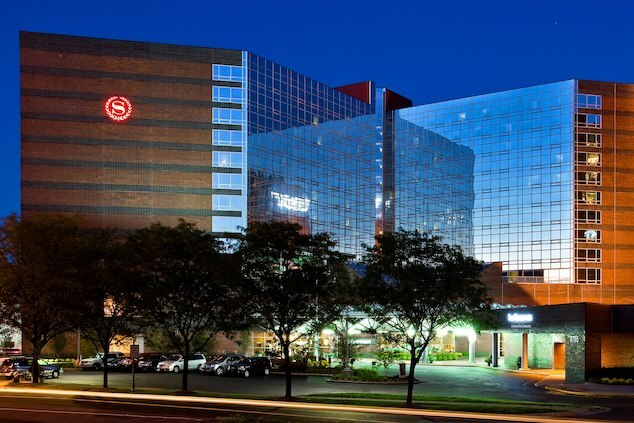 This year's meeting will be held at the lovely Sheraton Indianapolis Hotel at Keystone Crossing. To make your reservation, visit this link for a discounted rate (if still available). ​Dr. Walt Larimore obtained his MD degree from Louisiana State University, with AOA Honors, while his Family Medicine residency with an emphasis in Sports Medicine was at the Duke University Medical Center. He also completed a Queen’s Teaching Fellowship in Nottingham, England. After his training, Dr. Larimore practiced 4 years in the Smoky Mountains before moving to Central Florida to practice for 16 years. From 1993-1994 he served as the President of the Florida Academy of Family Physicians. In 1996, he was named America’s Outstanding Family Medicine Educator (the Thomas W. Johnson Award) by the American Academy of Family Physicians. In 2000, the Christian Medical Association named Dr. and Mrs. Larimore Educators of the Year. Besides practicing family medicine, Dr. Larimore is also an author, educator, and medical journalist. 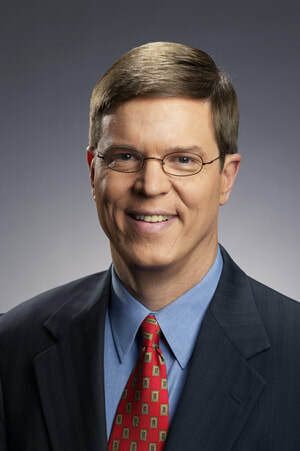 Details about his books, devotionals, and other resources can be found at www.drwalt.com. He serves on the adjunct family medicine faculty of the In His Image Family Medicine Residency in Tulsa, Oklahoma. The Christian Surgeons Fellowship is a section of the Christian Medical and Dental Association, and we meet each year to offer renewal and encouragement to Christian surgeons and their spouses. For more than twenty years, surgeons have found this meeting to be a unique place of refreshment and fellowship with colleagues who share faith in Christ. The weekend is open to all surgeons and residents in academic or community practice, and spouses are very much encouraged to attend if possible. We look forward to this time of growing together in our understanding of how to live out the gospel in the practice of surgery.